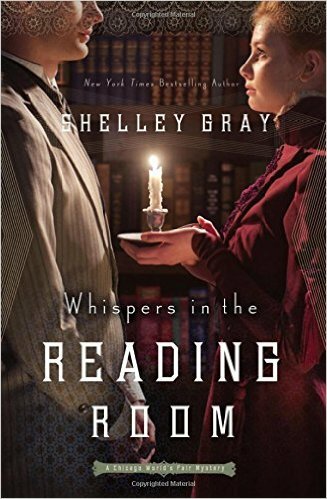 Can a man with a mysterious past and naive librarian work together to solve a murder. Lydia is fascinated by the handsome mysterious stranger that visits her library every day. Not knowing who he is or having ever spoken to him she feels puzzled when he rescues her at the lobby of a prestigious hotel. She discovers his name and the fact that everyone in the city is either afraid or intrigued by him. After rescuing her at the Hartman Hotel they ensue a fragile relationship. Sebastian Marks is intrigued by the quiet librarian but is hesitant to form any kind of tie to her due to his secrets. After peering into her seemingly happy life he discovers that she is penniless, with a demanding mother hounding her to marry anyone for money. On the other hand Lydia knows nothing about what he does and demands that he take her to his establishment. When he finally agrees to take her to his establishment things take an unexpected turn. A gentleman’s murder puts both of them in danger. Sebastian afraid that because of him Lydia will get hurt tries to break off their blooming relationship. Will Sebastian and Lydia realize their feelings for each other and find the murder? I loved the book it was mysterious and hard to put down. I loved how much detail was put into the book and the perfect balance of mystery. I will probably read the rest of the series as soon as I can. I would recommend this book to historical fiction lovers. Get ready to be blown away by this book.